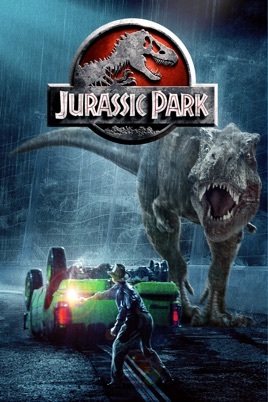 May’s movie is Jurassic Park. Join us for a romp through the 1993 adaptation of Michael Chrichton’s science fiction novel by the same name. Directed by Stephen Spielberg and starring Laura Dern, Sam Neill, and Jeff Goldblum.